Horse racing in the United Kingdom will undergo a transition over the next few weeks, with the flat season winding down and jump racing taking centre stage. There are some fantastic meetings coming up in the calendar, ensuring that fans of both codes are well-catered for. Read on as we look at the some of the top upcoming events in the UK. The two-day Dubai Future Champions Festival combines world class two-year-old racing with the £500,000 Cesarewitch Heritage Handicap, to make it one of the showpiece meetings in the autumn schedule. 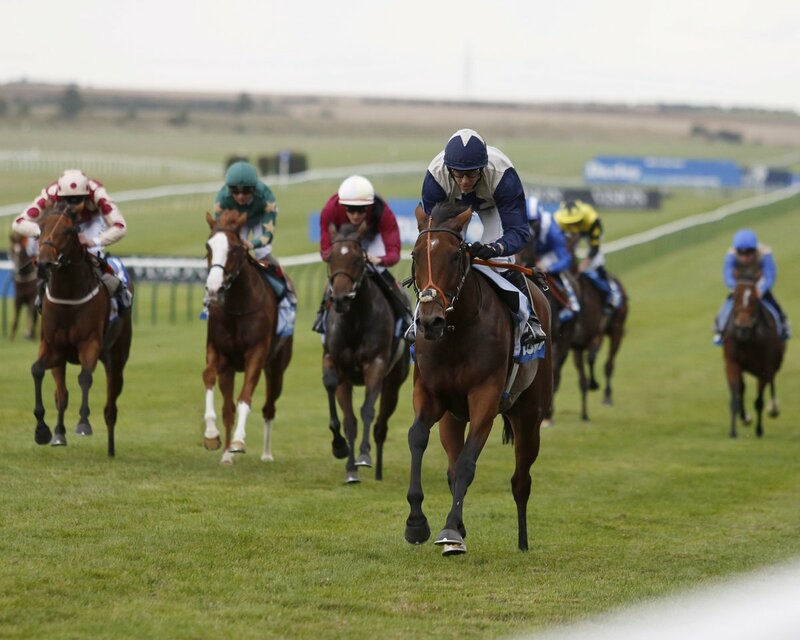 The Group 1 feature race is the Darley Dewhurst Stakes, arguably Europe’s most prestigious event for juvenile horses. Successful runners usually become key contenders for the following season’s top races, such as Dawn Approach who went on to win the 2,000 Guineas in 2013. Another highlight will be the 2m 2f Cesarewitch. The second leg of the historic Autumn Double alongside the Cambridgeshire, the race is a supreme test of stamina for staying handicap horses. British Champions Day is one of the highlights of the flat racing season, with over £3 million in prize money on offer across the final races in each of the five British Champions Series categories. The raceday features end-of-season championship races including the Champion Stakes and the Queen Elizabeth II Stakes, and it will be a busy time for punters who will be searching for the best horse racing tips for every UK race on that day. The world’s best racehorse, Frankel, maintained his unbeaten record with a breathtaking triumph in the Queen Elizabeth II Stakes in 2011 and he returned the following year to take the Champion Stakes in front of a sell-out crowd of 32,000. The 2018 flat season comes to an exciting end with seven quality races at the November Handicap meeting at Doncaster. Run over 1m 4f, the feature race was won last year in impressive fashion by Ian Williams’ Saunter under an excellent ride from Jim Crowley. Top trainer John Gosden has won the race on five previous occasions and his runners are always worth following at Doncaster. Considered by many people as the first weekend that jump racing really comes to the fore, punters are treated to three days of high-class action. The second day of the biggest jump racing fixture before Christmas features the iconic BetVictor Gold Cup at Cheltenham. The race, which always features a competitive betting market, was won last year by the popular Splash Of Ginge for local trainer, Nigel Twiston-Davies.